I like our house, it’s got a number of fun, interesting features. However, the guy (gal) who designed it showed remarkable lack of design skills in a couple of areas. 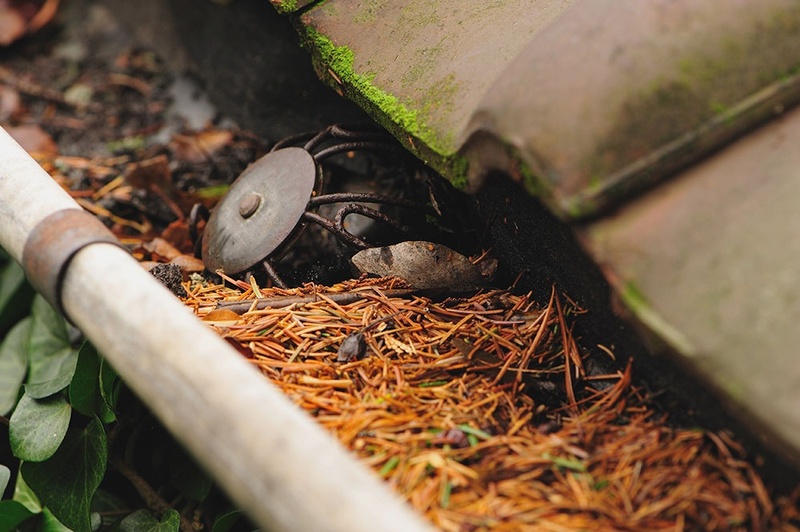 Today (because it is raining), I feel like ranting about the roof and the gutter (drainage) system. First, the roof lines are fun and visually interesting from the street. Whee.